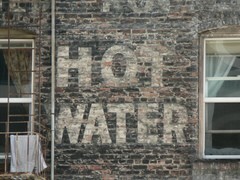 Is it time to replace your hot water heater? Here, homeowners are sharing tips for choosing the most energy-efficient, affordable water heater that will serve your home the best. 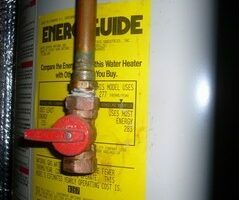 Plus simple steps for maintaining your water heater and making it last longer. 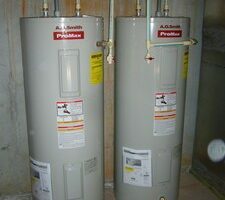 Did you know that you can rent a water heater, as opposed to paying full price for the installation of a brand new one? See if renting a water heater is better than buying one – based on the hot water heater rental cost compared to the cost of buying a new water heater. See the pros & cons of each, as well. 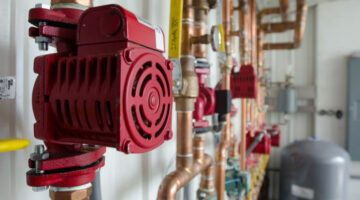 Are Heat Pump Water Heaters Right For Your Home? If you are in the market for a new water heater you need to investigate whether or not electric heat pump water heaters are right for you. There are some pretty cool emerging technologies being implemented into water heaters these days. This is one of them. This water heater efficiency guide is key to saving you money and reducing energy usage in our homes. Replace your old, tired energy-gobbling water heater and save yourself some money. 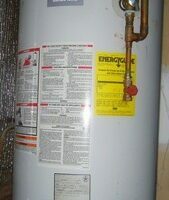 Water heater life expectancy will vary on the type of fuel it runs on and a few other important factors. Learn how to choose a water heater that will save you money in the long run. Choosing a water heater for your home can be a daunting task. This is a series of posts that will guide you through the process of selecting the best water heater for your home. Choosing an Energy Star water heater is a great start so dig in and come away with the best choice for you. Spend a little time giving your hot water tank some TLC by replacing the old, corroded anode rod yourself. It’s not as difficult as you may have thought. These simple instructions guide you through the process. Installing a solar pool heater system is best left to the professionals. The best we can do, as homeowners, is stand back, take photos, ask questions, watch and learn. That’s exactly what happened here. 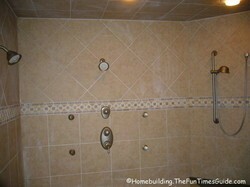 Custom Shower Systems Are Hot! Hot! Hot! A custom shower system with multiple shower heads is becoming more prevalent in today’s new homes with luxury features. Are you looking for information on the most energy efficient water heater? I’ve compiled some of the latest information to help you make an informed decision on methods, makes and models. Is It Time To Replace Any of The Major Components and/or Systems In Your Home? The components and systems in your home have a definitive life expectancy. As you may have thought, sooner or later you will need to replace minor/major components and systems as the years go by. Noone ever said owning a home was inexpensive. Noone that had any intention of keeping his/her home in good running order anyway. I’ve selected quite a few great links to help you make wise decisions when the time comes to sink some cash into your personal fortress.